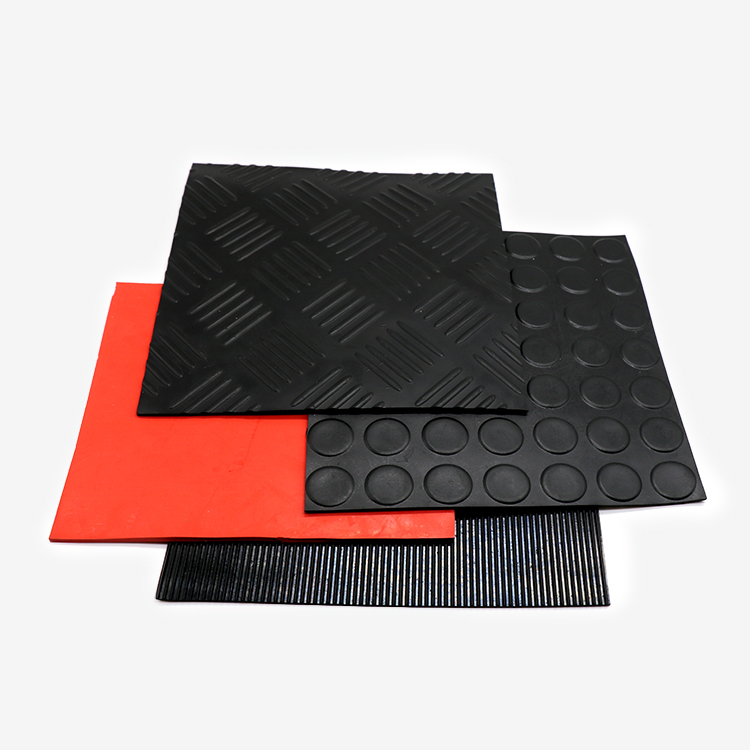 Made of mineral fiber, heat-resistant sealing material, and special nature or NBR rubber compressing it to thick sheet. 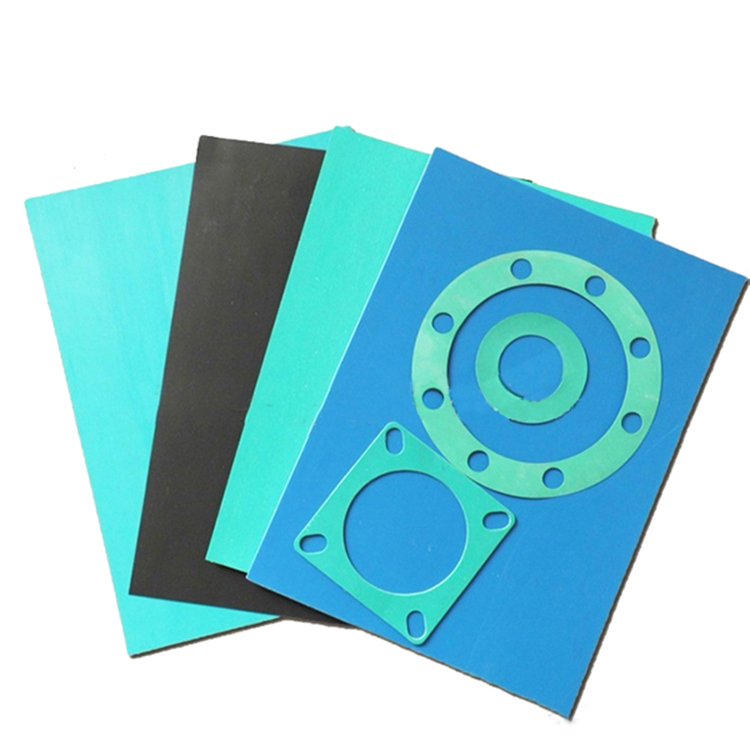 This product is used for the equipment working in water, steam, etc. 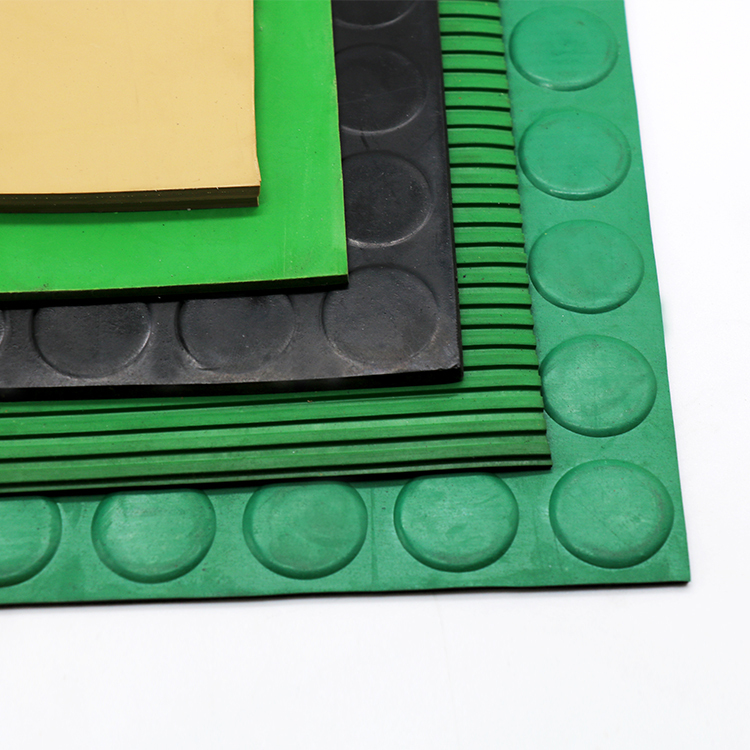 And used as sealing material in the joints of pipeline. 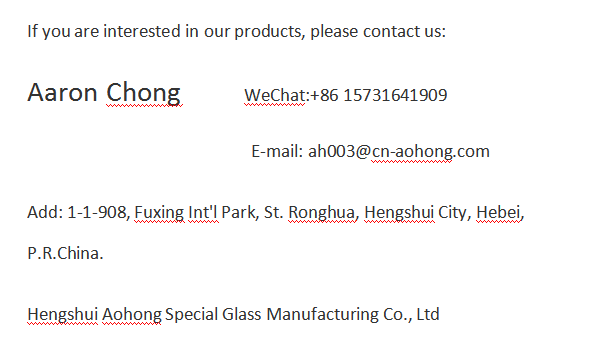 The series includes: NXB200, NXB300, NXB350, NNY150, NNY200, NNY300, NNY350. 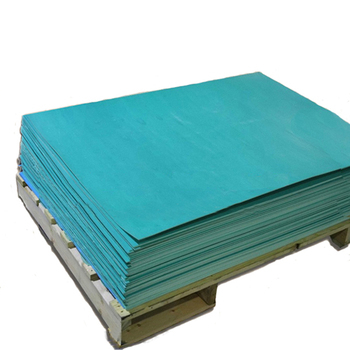 Oil-resistance non-asbestos rubber sheet series: NNY150, NNY250, NNY300, NNY350. 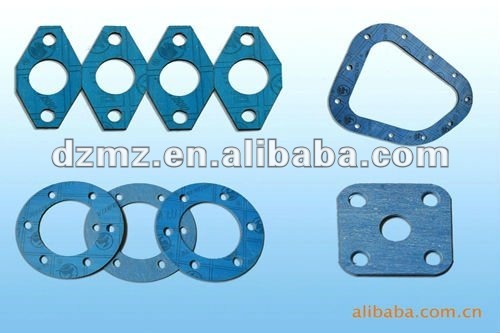 Mainly used as the aviation liquid the motive's kerosene, lubricant, the fuel oil and cold air system to join together the seal completely of place the sealing gasket material. 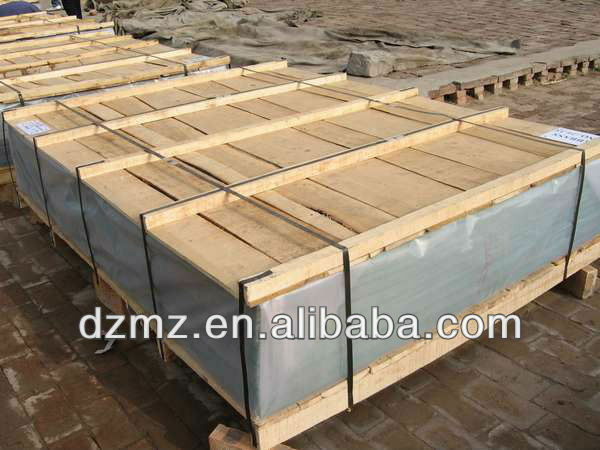 Working pressure: 7.0~12 MPa, Working temperature: 150 ~450℃. 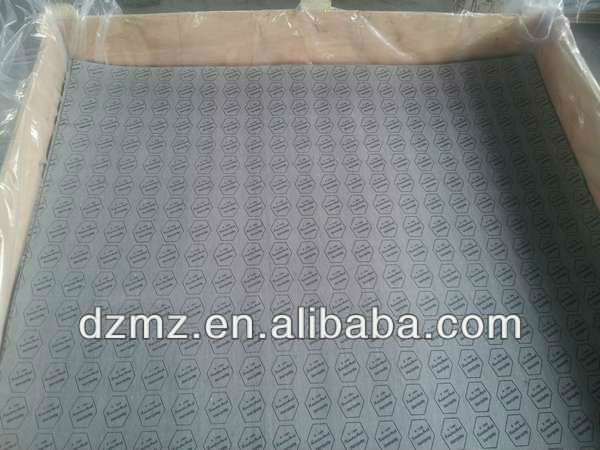 The other sizes are also optional, we can customize according to your requirements. 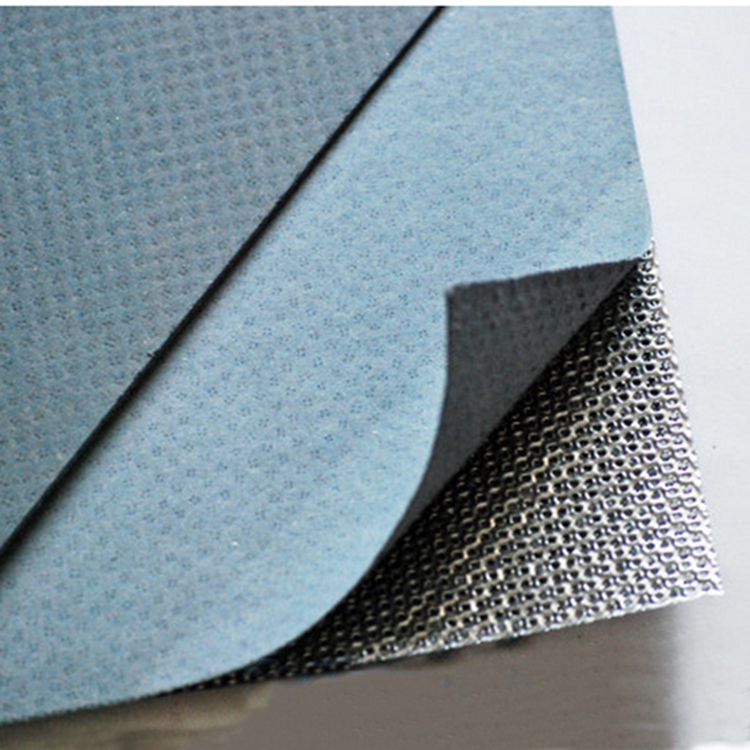 Meanwhile, steel wire net inserted (coated with graphite) is also available.